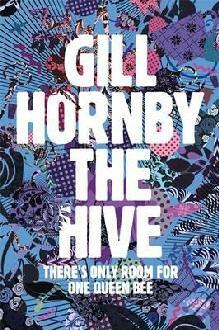 The Hive is the debut novel by Gill Hornby who, incidentally, is the sister of best selling British novelist Nick Hornby. It comes much-hyped as the subject of a fierce bidding war between publishers. 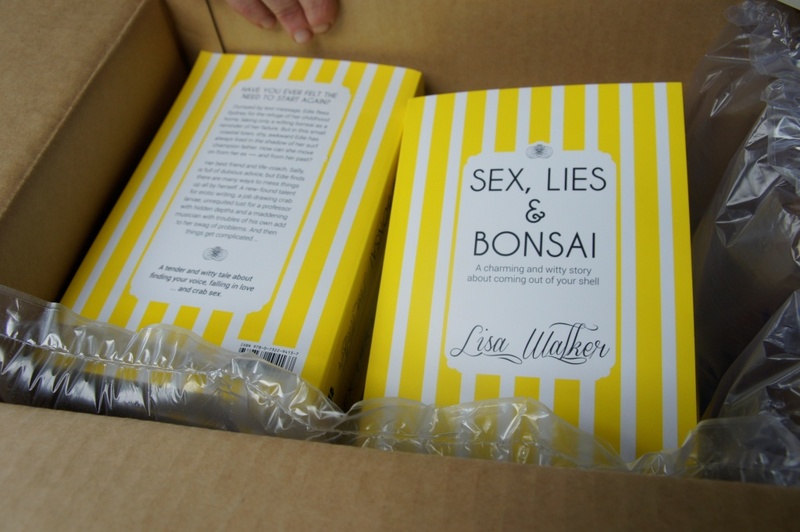 The novel’s name is a reference to a bee hive and the story is driven by the doings of the mothers of St Ambrose Primary School who are ruled by their aptly named queen, Bea. The action is divided up into school terms and centers around the fundraising activities for a new school library. Bitchiness, infighting and power plays abound, heightened by the arrival of a potential new contender for queen bee. The daily gatherings at the school gate are an opportunity to discover who’s in and who’s out of Bea’s favour. Didn’t get a text inviting you to morning Pilates? Well, sorry dear, you’re out. If it sounds like Mean Girls for adults, that’s because it is. Hornby based the book on the same advice manual, Queen Bees and Wannabes, which inspired that movie. While The Hive was amusing, there were so many characters that none of them really developed much depth. Rachel has been unceremoniously dumped as Bea’s best friend. Heather is working hard to access the inner circle. Bubba is on a career break from a big job in the city, and on it goes. While Rachel was the main point of view character, I didn’t find her especially likable or interesting, so that detracted somewhat from the book’s appeal. Nonetheless, a car boot sale, a disastrous ball, a quiz night and a series of fundraising lunches offer entertaining vignettes of the women in action. I especially enjoyed the minutes of the fundraising committee meetings. They were enough to scare anyone off joining a P and C. Darker notes are struck when suicide and cancer enter the story but due to lack of engagement with the characters they fall a little flat. A spunky new school principal sets the cat among the pigeons and provides a romantic interest. Overall, The Hive seems somehow less than the sum of its parts. It was a lightweight and enjoyable social comedy that had a lot of potential, but for me didn’t quite hit the mark. Still, those with an interest in schoolyard politics will certainly find something to enjoy. Opinion is divided about book trailers. Some think they work, some think they don’t. Some, like Jonathan Franzen, are fundamentally opposed to them, but do one anyway. See Franzen’s grouchy take on a book trailer for ‘Freedom’ here. Me, I have no idea, but I’ve done one anyway. Why? Just because it’s fun. And maybe they work… Who knows? I don’t have any high profile friends, like Gary Shteyngart, who called on James Franco, Jeffrey Eugenides and others to act in his video for ‘Super Sad True Love Story.’ But what I do have is… a talented teenage son. Lucky me. What do you think about book trailers? Do you reckon they work? Where’d You Go, Bernadette is the second novel by American author Maria Semple, who has worked as a writer for TV comedies such as Saturday Night Live and Arrested Development. I don’t watch the box much, but if the writing in this book is anything to go by, maybe I should. Yes, I’ve become an instant fan of Semple’s work. Bernadette Fox is a reclusive genius, an architect who hasn’t worked for many years. She lives with her teenage daughter Bee and her husband Elgie in a rundown mansion in Seattle. While Bee, a gifted child, attends the local Steiner-type school, Bernadette makes enemies by refusing to volunteer. ‘So neither of you believe in community?’ one of the mothers asks her. ‘I don’t know if community is something you do or don’t believe in,’ Bernadette replies. Meanwhile Bernadette becomes involved in a feud, resulting in a mud-slide into her neighbour’s house during a high-profile ‘Mercedes parent’ brunch. Trying to keep her life in order, Bernadette hires a virtual assistant from Delhi. But then, as things start to go terribly wrong, she vanishes while on a voyage to Antarctica. Bernadette is an epistolary novel – a collection of emails, letters and blog posts tied together with narrative from Bee as she searches for her mother. This could have been a hodge podge, but instead keeps the story lively and allows for the kind of gaps in the tale that the reader can enjoy filling in. 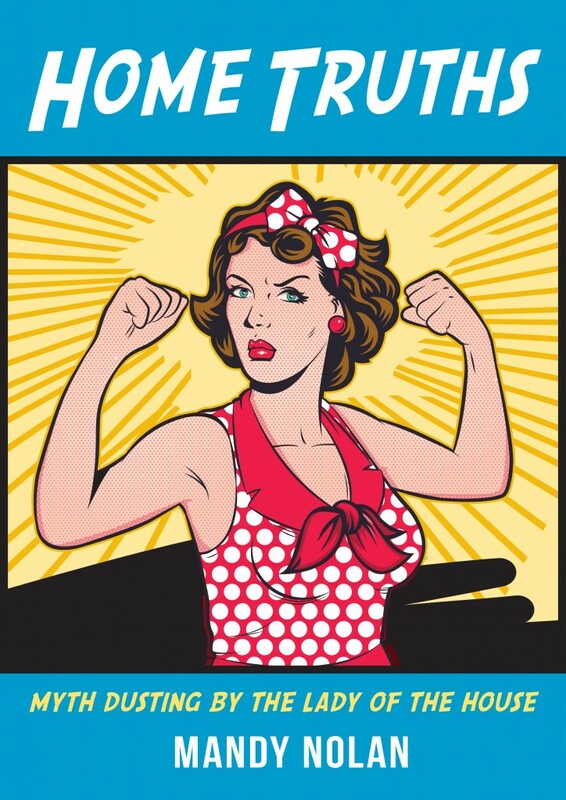 One of the things I especially liked was that the protagonist was a feisty, individualistic, fifty-year-old woman. There aren’t enough of them in fiction, I say. As well as being hilarious, the story is poignant, raising questions about the effect that squandering their talent has on women. The bond between mother and daughter is also lovely. I intend to hunt down Semple’s previous novel, This One is Mine, as soon as possible.